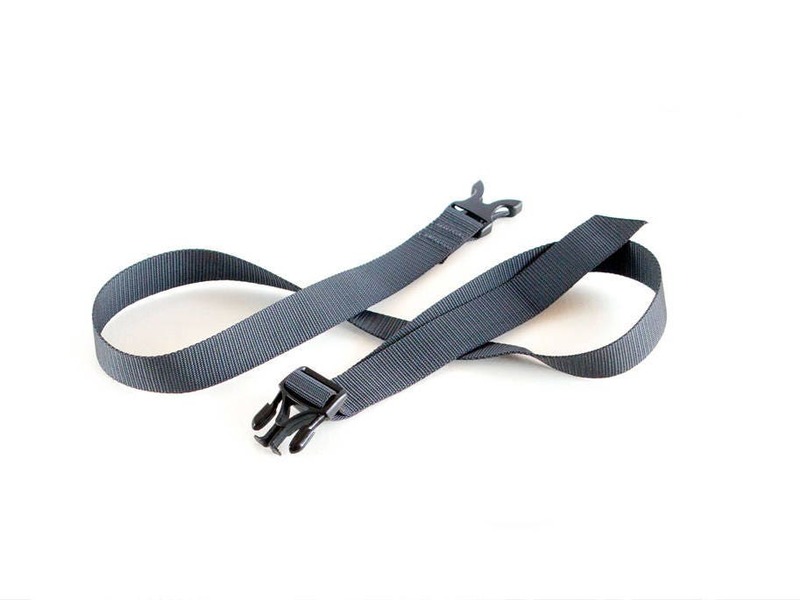 Unique climbing bag. 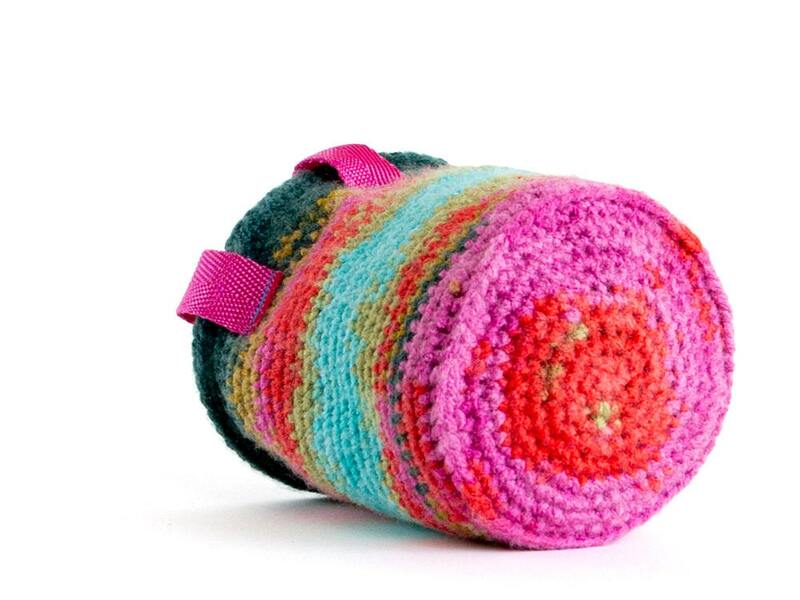 We designed this chalk bag for rock climbing with love and imagination, using nice soft yarn, knitted in a rainbow pattern. 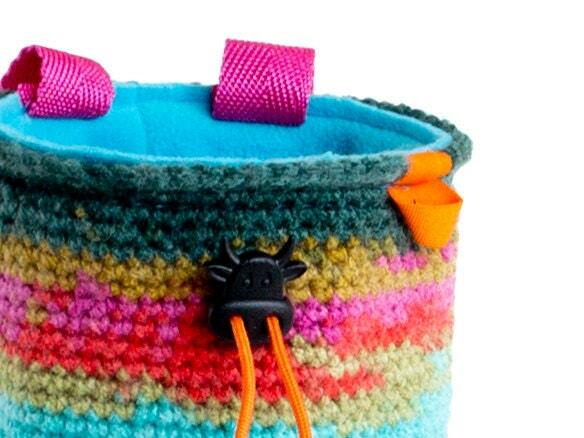 This rock climber climbing gear is handmade of colorful yarn in pink, turquoise blue and orange colors. The inner part is sort fleece in turquoise blue. And there is a high quality waterproof membrane between the inner layer and the knitted layer. 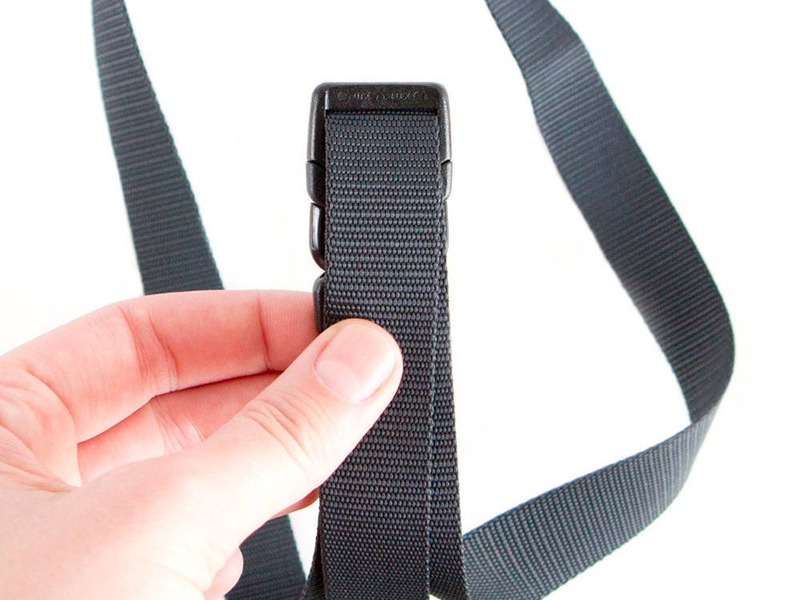 A tiny paracord rope is used for closing this rock climbing bag. This tight closure prevents chalk leaking. It closes well with a nice bull locker. 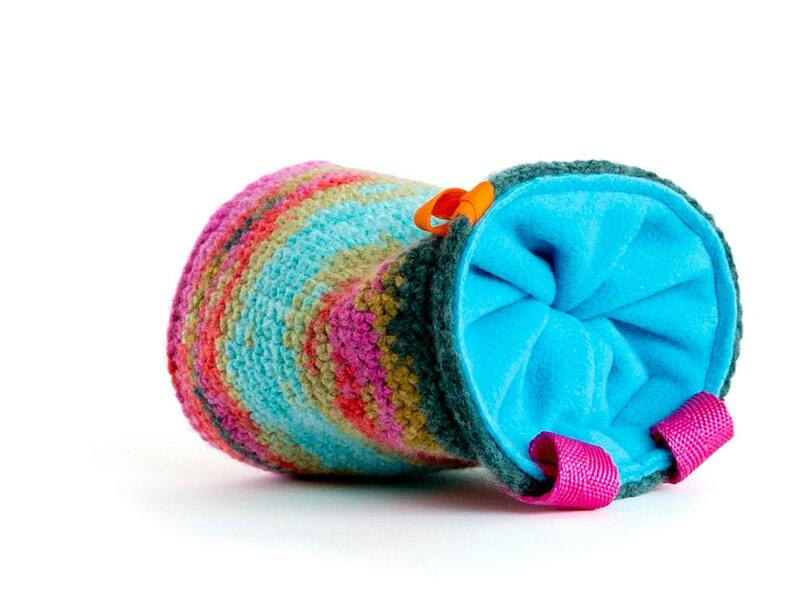 We created this climbing chalk bag with ergonomic design. 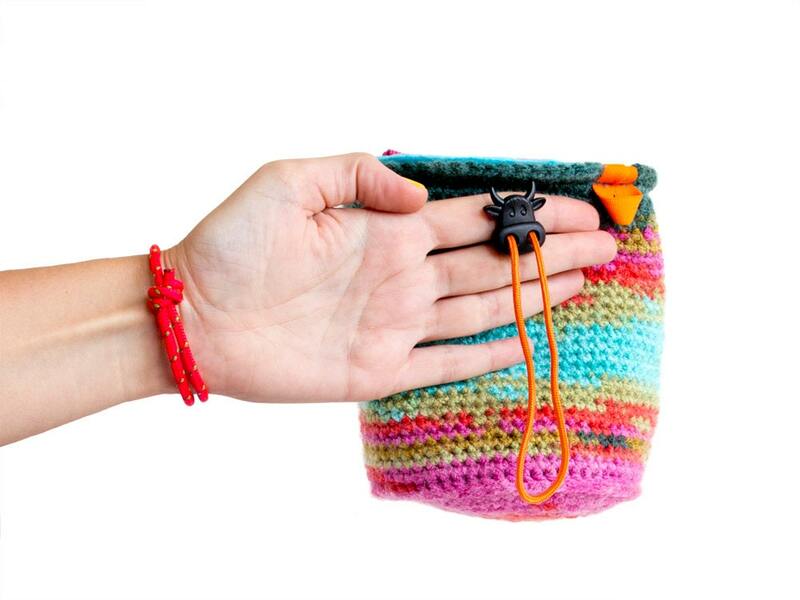 In the upper part is build in fine ring, that holds the chalkbag open and easy to be found when you are on the route. 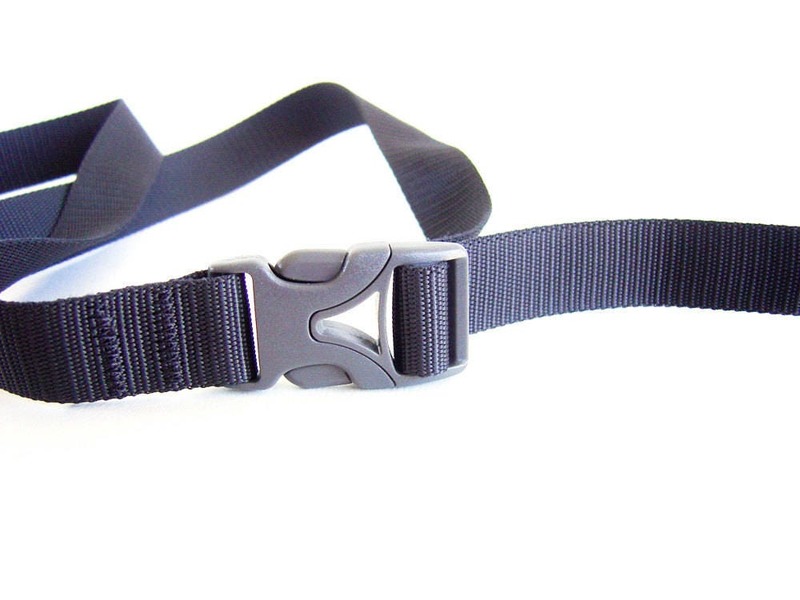 It is lightweight and comfortable to be used. Measurements: weight: 84 g (2.36 oz), 14 cm (5 1/2") height, the diameter of top is 12.5 cm (4 15/16"). M size. 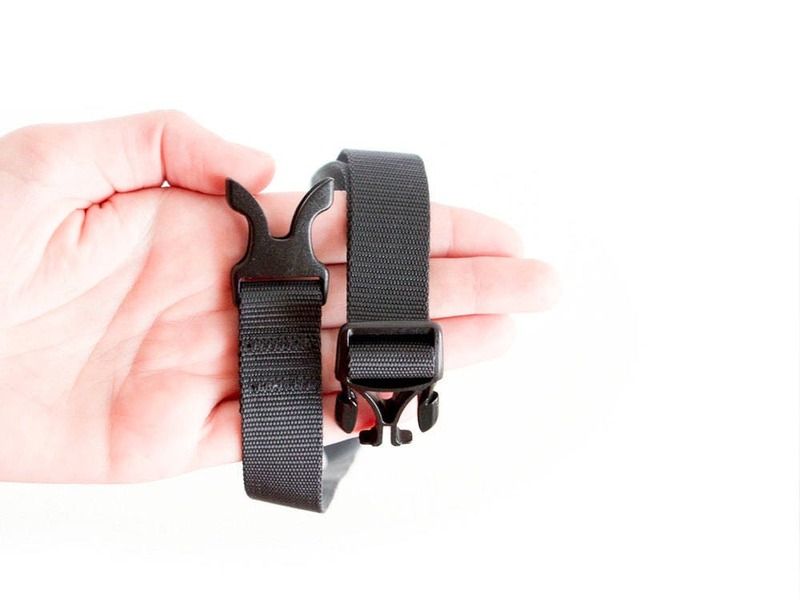 This handmade climbing bag is nice gifts for climbers idea, and gifts for rock climbers idea. 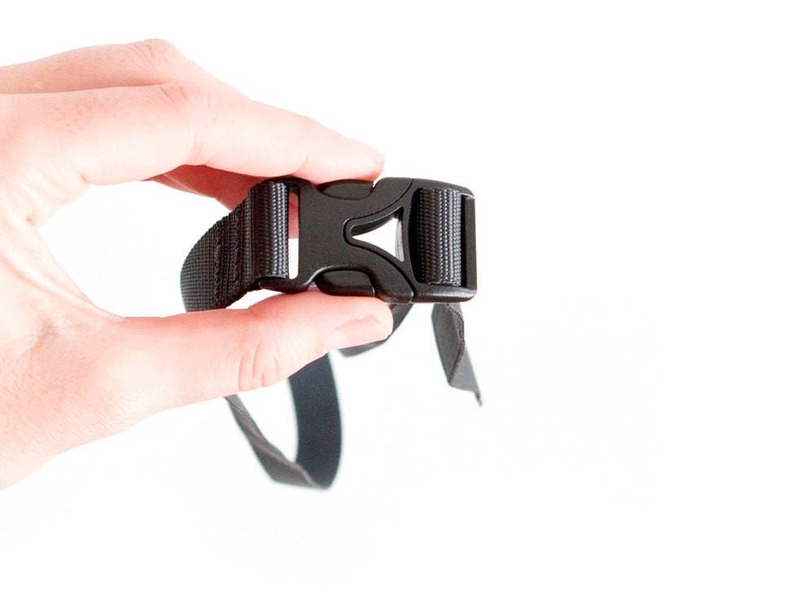 The rock climber can use it as bouldering bag also. 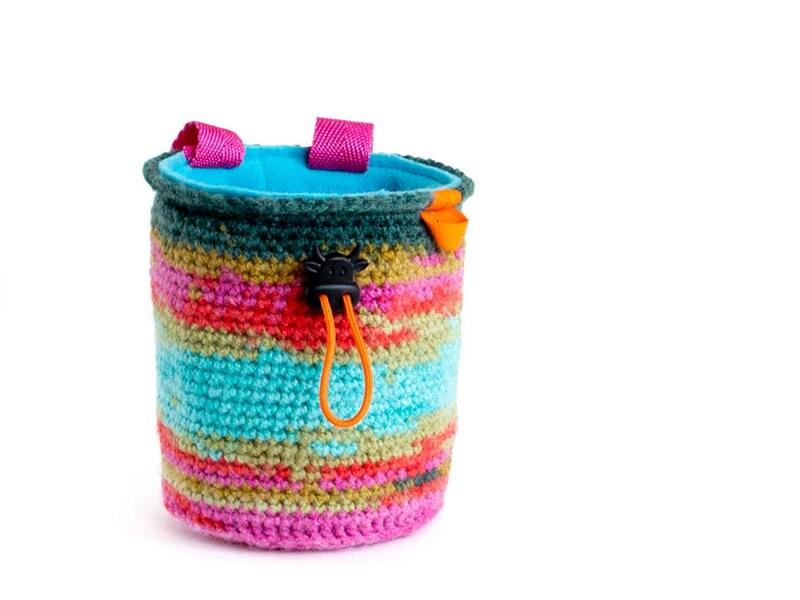 If you like our unique crochet chalk bag for rock climbing, you can take a look at other climbing equipment and bouldering gear in Nadamlada's shop: Copy and Paste! If you order, you will get the pouch from the pictures.